The 8’ tall and wide shrub is part of the rose family. Prefers moist, well-drained, acidic soil, but will thrive in a variety of sites. 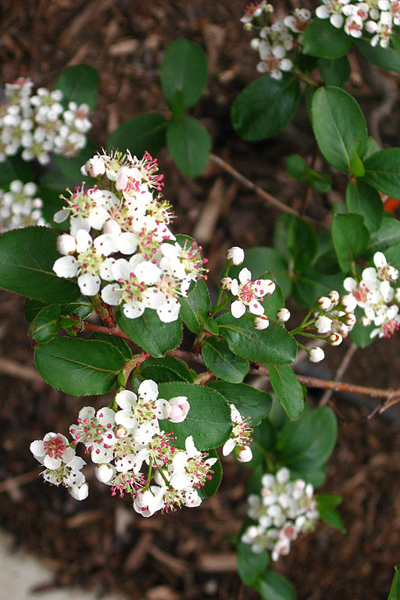 It is an excellent plant for soil-gripping, rapid establishment and fall foliage. It grows in full to partial sun.